With several years of cloud adoption in organizations, approaches to security, including the use of Cloud Access Security Brokers (CASBs) have been evolving rapidly. 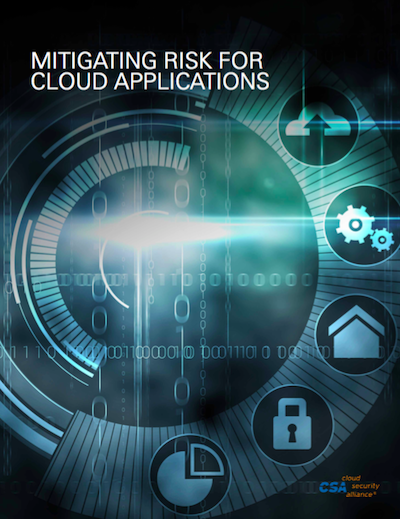 Cloud Security Alliance and Bitglass conducted a survey of IT security leaders to dig deeper into these concerns and the controls being used to mitigate both sanctioned and unsanctioned cloud security risks. Click the download button to access the findings and learn more.